This glass and stone tribute originally held only the names of Virginians who gave their lives up during the Second World War. However, beginning in the 1980s, it was expanded to recognise other military men who served in later wars. 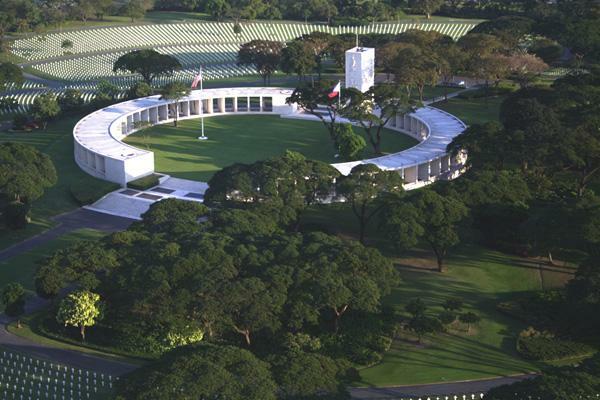 Built to commemorate the WWII soldiers who fought in the Philippines and New Guinea, the cemetery includes graves of fallen men arranged in rings around a central memorial, a limestone-clad chapel, and display tablets engraved with the names of missing soldiers. Spread over several sites in Honolulu, California, and Alaska, the World War II Valor Monument commemorates the lives of American soldiers who fought in the Pacific War, including the lives lost in the Pearl Harbor attack on 7 December 1941. 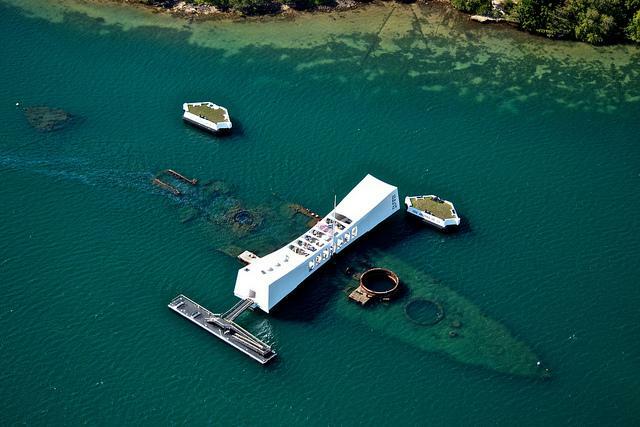 While the monument has locations in several sites, the majority lies in Pearl Harbor, including the USS Arizona Memorial, which is situated directly above the wreckage of a sunken battleship and accessible via boat. 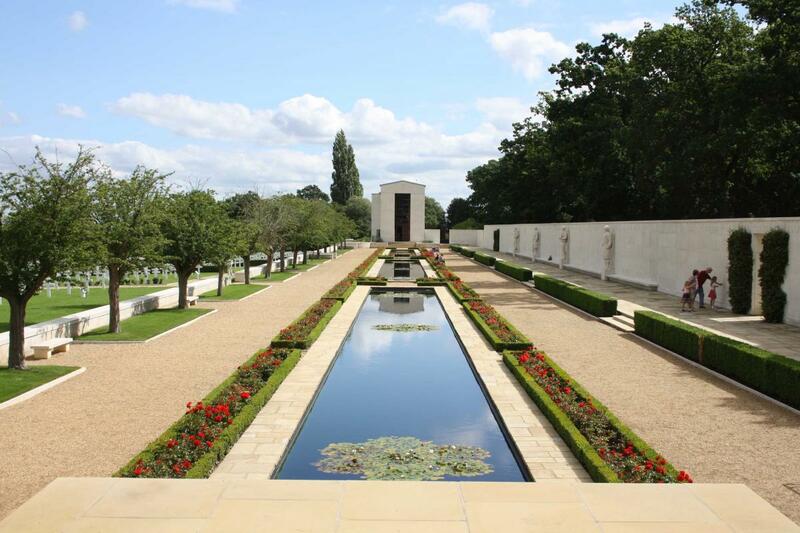 Which WWII memorials and monuments would be included in your list?